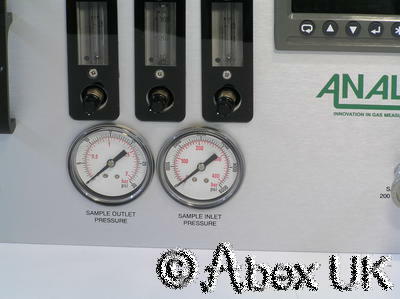 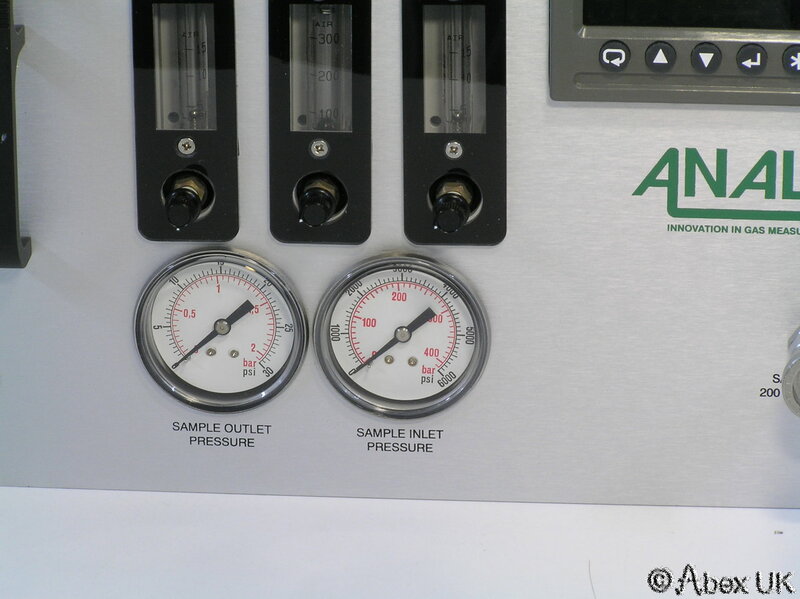 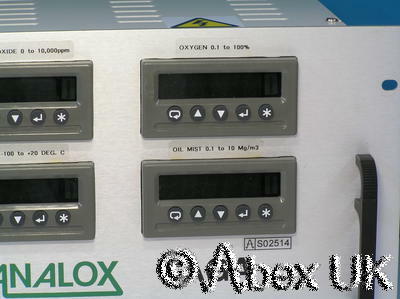 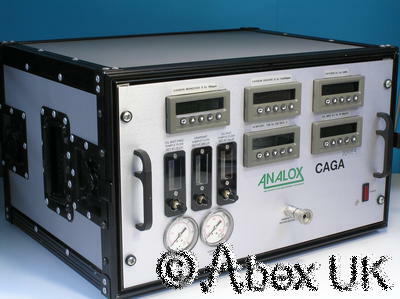 Analox SA1-Z80 CAGA Compressed Air Gas Analyser SCUBA? 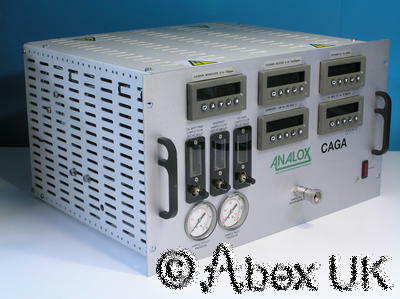 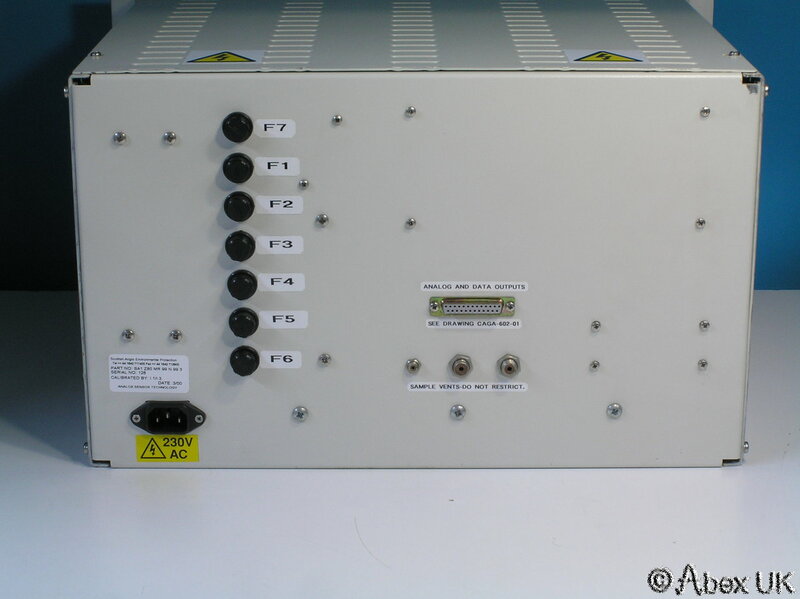 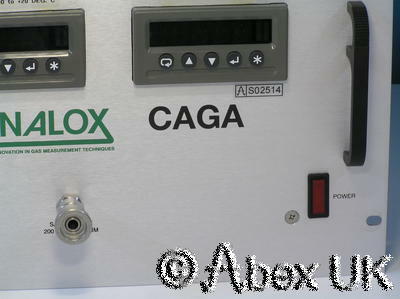 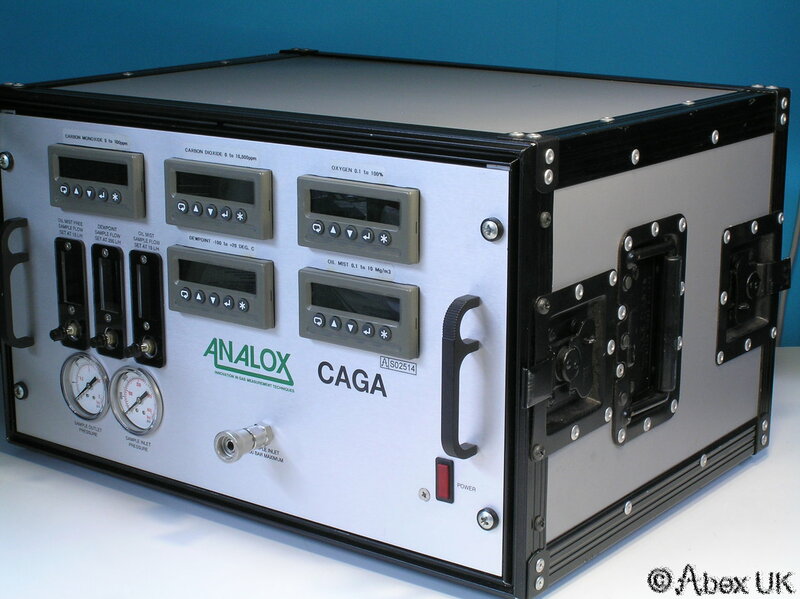 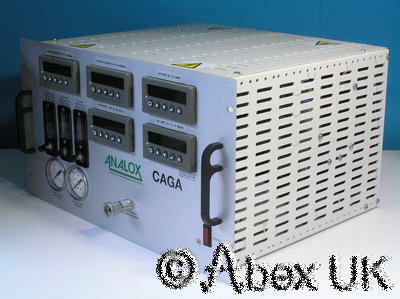 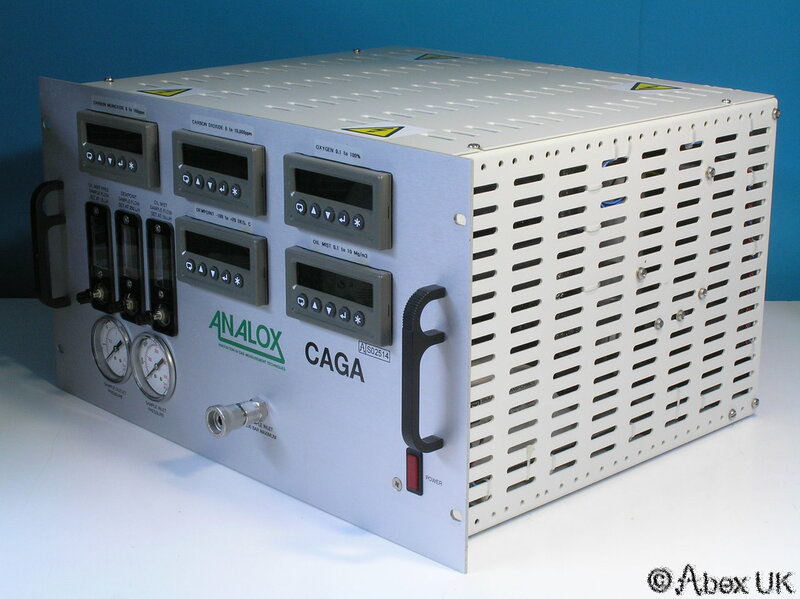 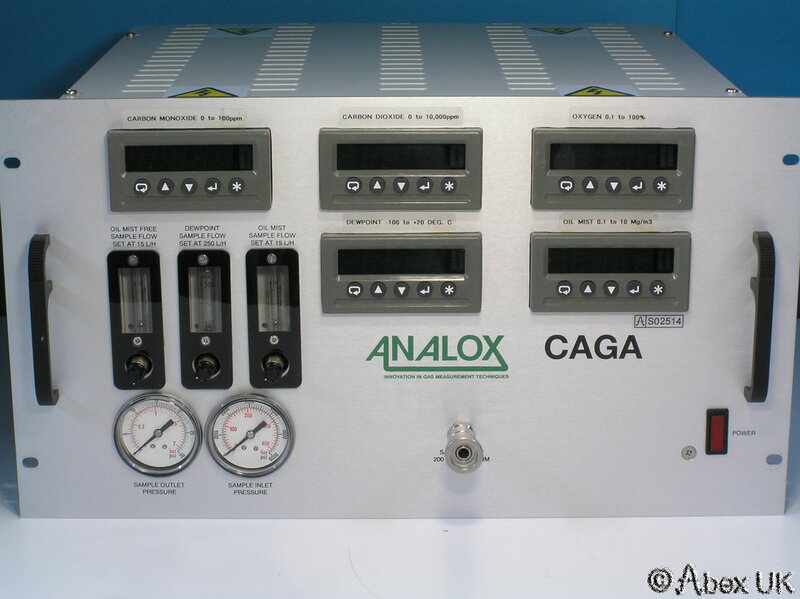 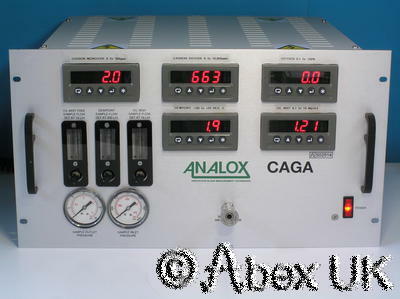 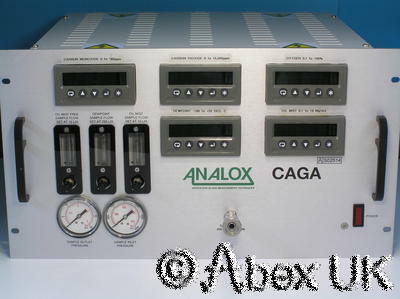 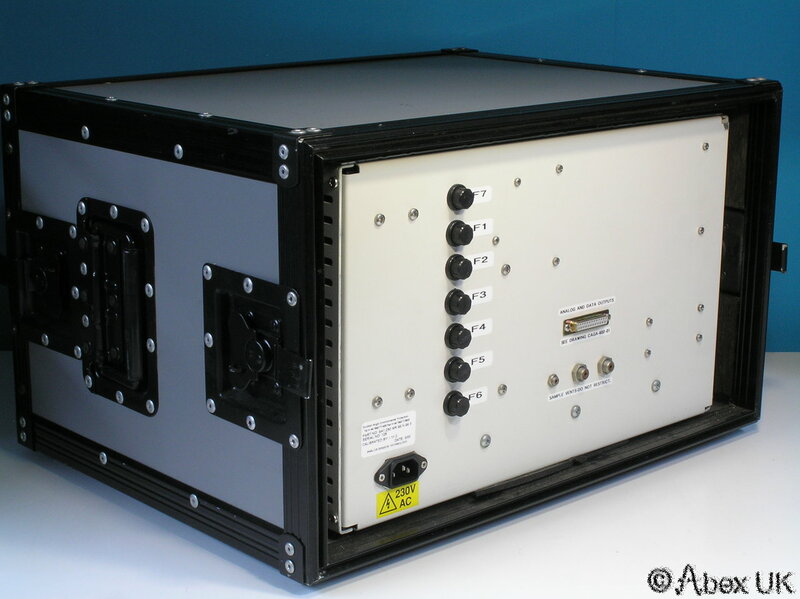 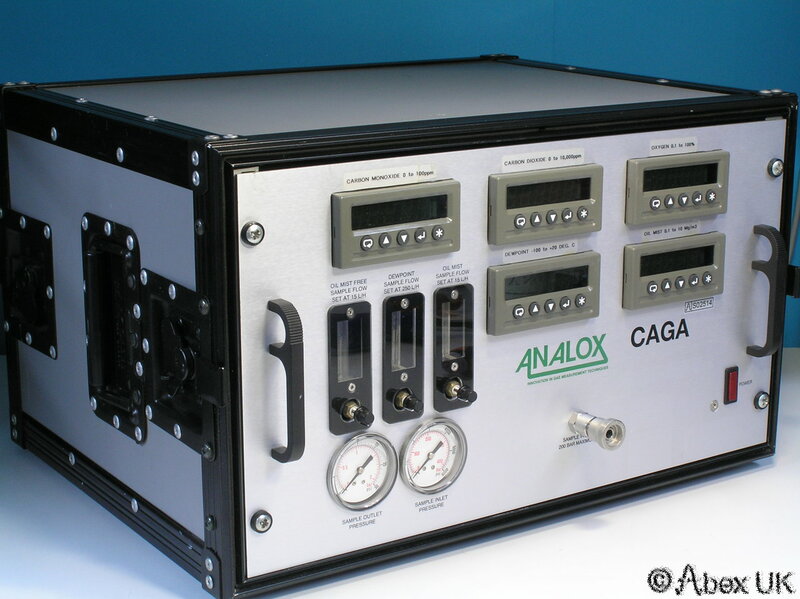 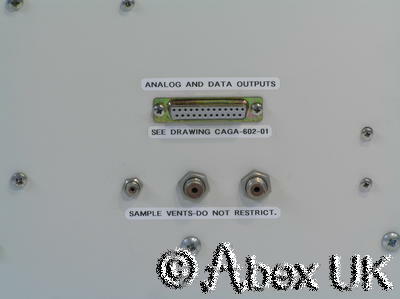 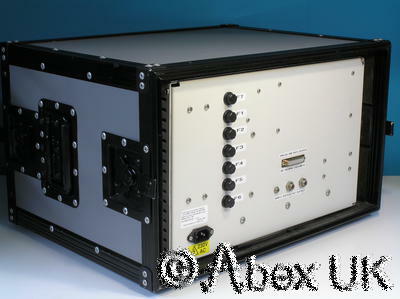 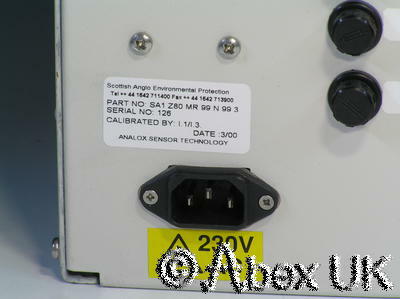 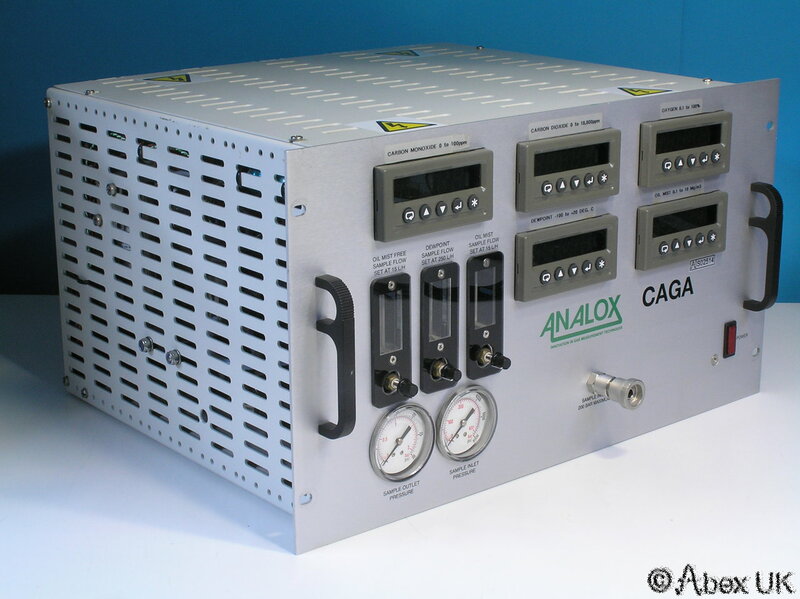 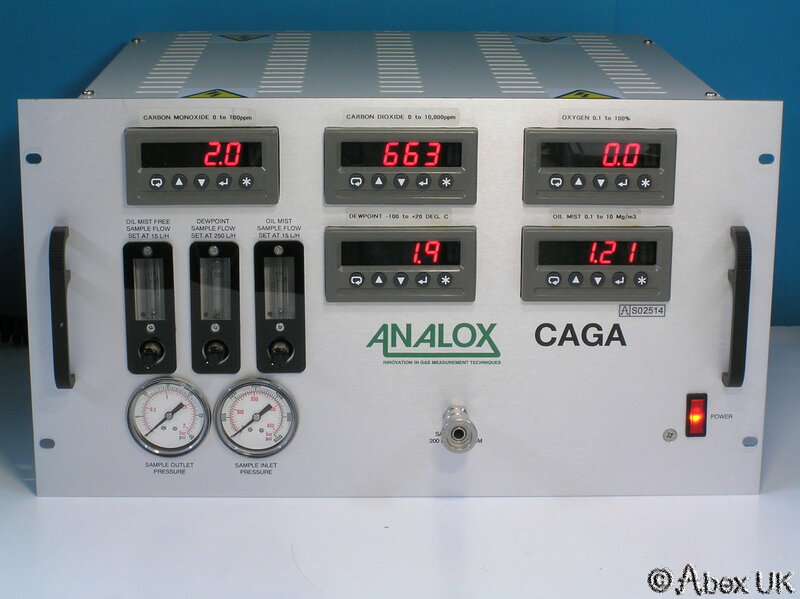 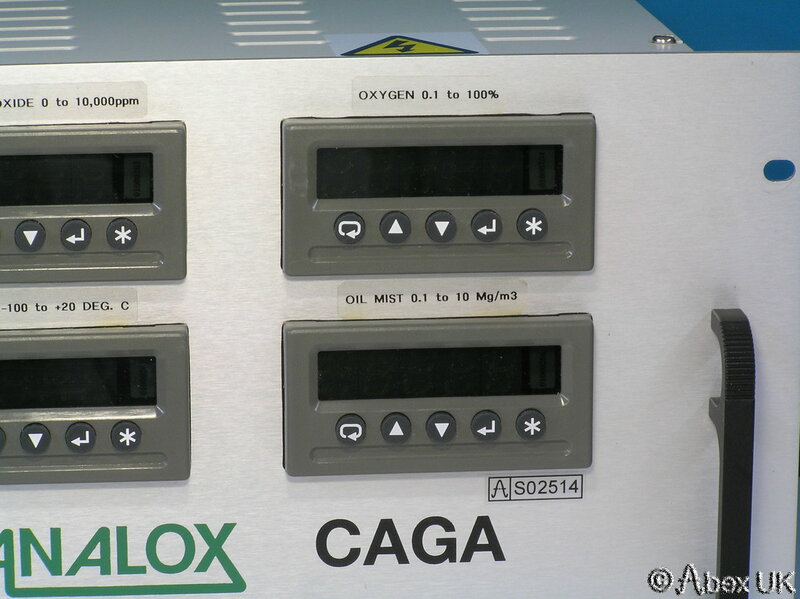 This item is a "CAGA" Compressed Air Gas Analyser manufactured by Analox. It is designed to measure the air quality delivered by a compressor used for filling breathable air cylinders, for example SCUBA. 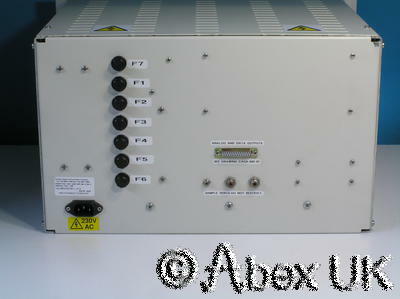 The unit is in excellent condition, almost unmarked, and powers up as shown. 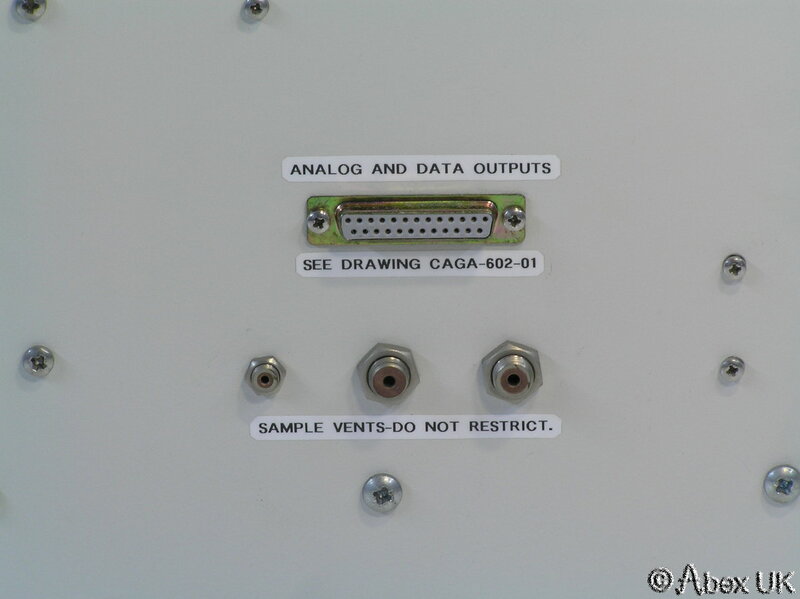 We are unable to perform any further testing. 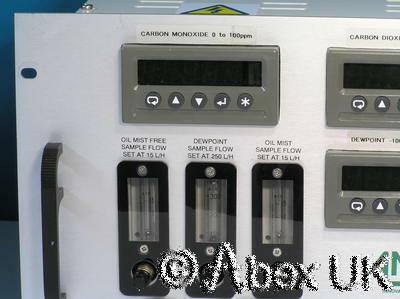 Clearly, for safety reasons, this equipment must be inspected, calibrated and serviced by an authorised dealer before being used. 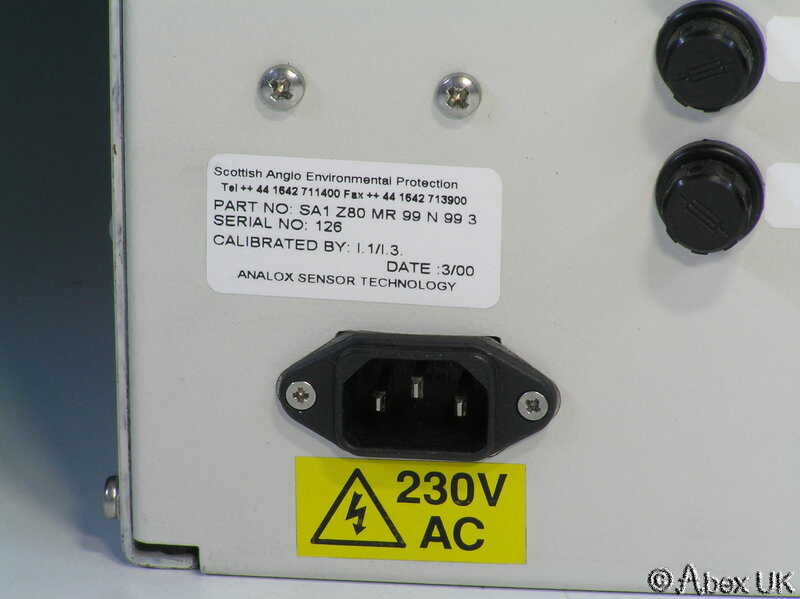 Offered strictly "as-is", on the understanding that the buyer WILL have it inspected, calibrated and serviced prior to use.